Since his father bought him his first computer as mechanically-minded 12-year-old, who liked to “take things apart”, Nour has been passionate about technology and dreams of one day running his own software company like Microsoft. Now 24, Nour is studying computer programming at Birmingham City University. But his dreams were almost derailed when civil war tore through his home town of Homs in Syria just as he was due to start his studies at the local university. His family were forced to flee to Jordan. “There was a lot of fighting in Homs – it was where the civil war started. We left in 2012, first me and my brother, then my father, sister and mother joined us,” Nour says. 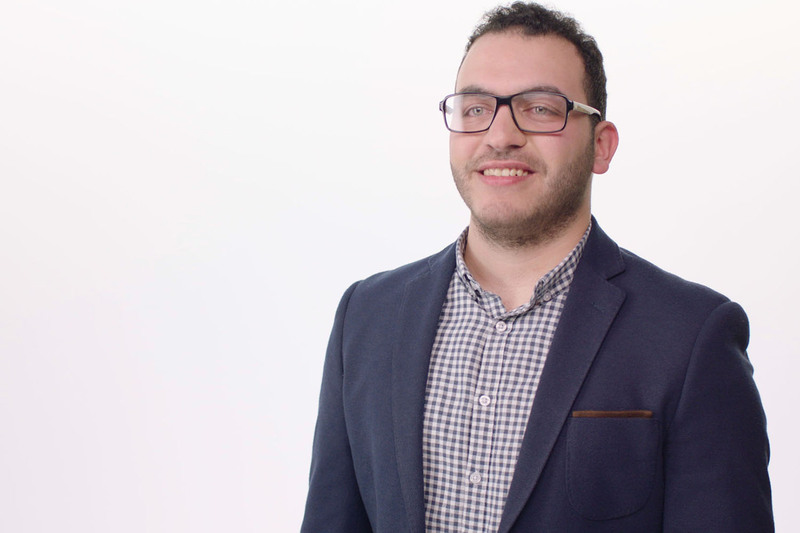 In Jordan Nour worked endless odd jobs to pay for a course so he could continue his studies. He walked six miles a day to and from the college to save money on transport. “We lost everything in my country, our home and some of my friends,” Nour says. “Jordan was difficult for all of us. We were there for four years, but it felt like 100. I was working and studying at the same time. I felt like all my dreams and goals had stalled. I could not get anything from my future. The family were delighted when they were told they would be coming to Britain as part of the Government’s commitment to resettled 20,000 Syrian refugees by 2020. 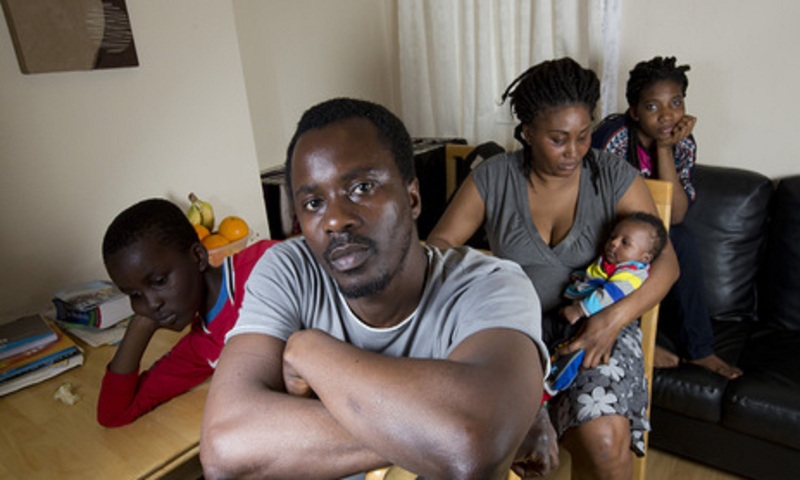 “When the UN told us we were going to be resettled in the UK, I looked on YouTube to see what Birmingham like. I found a lot about the Bullring Centre!” he says. When he arrived in Birmingham in January 2016, Nour was determined to get into university and get back to his studies. But he needed to pass an advanced English exam to get into university in the UK. Nour benefited from starting ESOL (English for speakers of other languages) lessons soon after he arrived. He also used YouTube tutorials and library books to study and passed the exam. “When I arrived in Britain, the first thing on my mind was to continue my studies,” he says. “I said to myself that I had to study English to achieve my goals and dreams. I had to improve my English quickly to get into university. “I had studied English before, but I felt very nervous. Even saying ‘hi’ the first time to speak English with people who are speaking English is very difficult. Arabic is my first language. Sign our Let Refugees Learn petition .